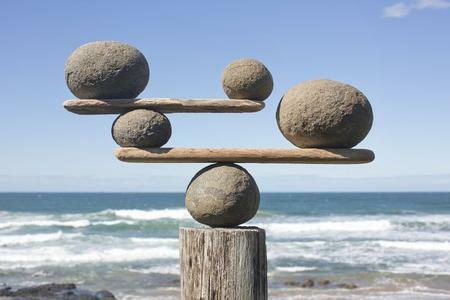 Life is about balance. The Body Code is about bringing balance to your body. The Body Code identifies and corrects the different imbalances that cause most physical and emotional problems. Your body has all of the answers to healing itself – you just need to know the right questions to ask it and how to ask it.